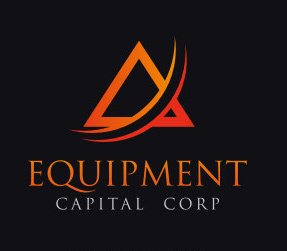 We know financing can be stressful, which is why Alberta Crane Service Ltd has proudly partnered with Equipment Capital Corp. Let Equipmental Capital Corp deal with the complex world of financing, and find the best solution for you, and your company. Equipment Capital Corp understands the crane industry, so let them arrange the financing needed for your business to operate at its peak performance. Contact Luke Loran with Equipment Capital Corp, the equipment financing experts. Founded in 2013, Alberta Crane Service Ltd. has quickly become well-known and respected in the heavy equipment industry. Located in Edmonton, Alberta, Canada, Alberta Crane Service Ltd. is a proudly Canadian owned and operated company providing you with over 30 years experience in the crane industry. With our cranes located worldwide, we are proud to offer our customers with a service and professionalism that cannot be matched. We specialize in buying and selling cranes all over the globe. Contact us today to find out more information. You can also connect with us on Twitter or Facebook.